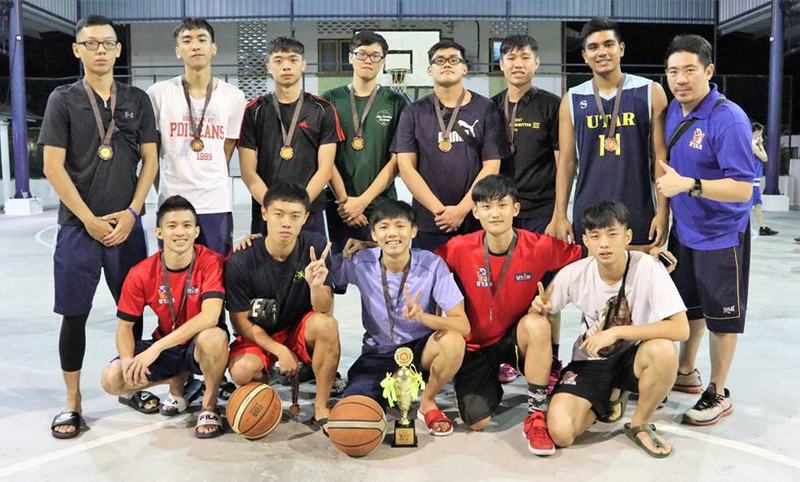 UTAR Kampar Campus Basketball team secured the third prize in the Piala Mr. Chey That Woon— Perak Open Basketball Championship 2018. 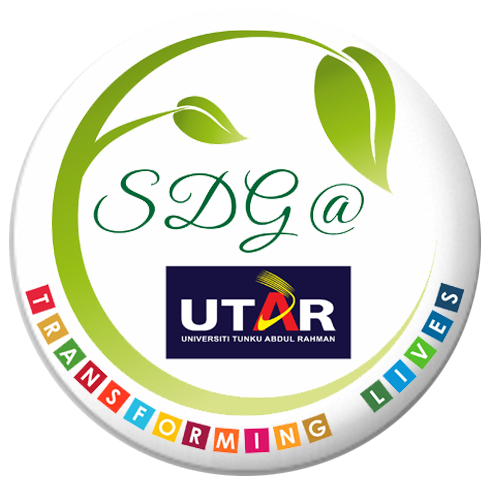 It was held from 6 May to 23 June 2018. The finals were played on 23 June 2018 at Ipoh. Organised for the first time by the Perak Basketball Association, the Piala Mr. Chey That Woon— Perak Open Basketball Championship 2018 aimed to promote basketball sports and provide a platform for all Perak community to participate in highly competitive level basketball competition. Through the competition, the organiser also aimed to evaluate and identify talented players to represent Perak in the upcoming annual 60th Agong Cup National Basketball Championship. A total of 12 teams participated in this championship. The championship was open for participation for teams from Perak.